We honor one of our most revered Appalachians in this Multimedia feature for Still: The Journal: Jean Ritchie (December 8, 1922 - June 1, 2015). Ritchie was born in Viper, Kentucky into a singing family. Some of her older siblings sang for the English ballad collector Cecil Sharp in 1917. 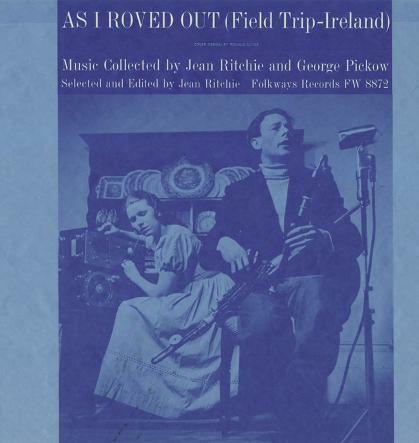 Ritchie earned a Fulbright Scholarship in 1952 to collect folksongs in Britain and Ireland. She spent 18 months interviewing and recording singers. In 1954, she released the music album Field Trip (reissued in 2001), which, when possible, paired the British or Irish version of a ballad with the American version of the song. 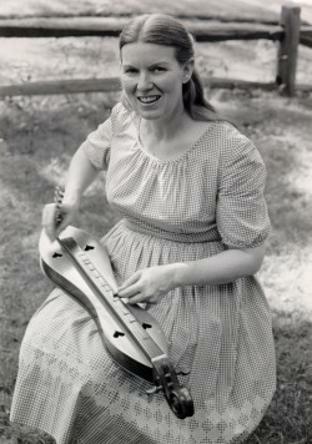 Jean Ritchie’s life’s work as musician, folklorist and activist has inspired generations of Appalachians.